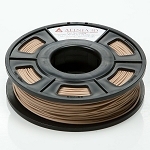 Afinia Premium filament is designed to the extruding specification of the H-Series 3D printer. The supports and raft break easily away from your model leaving a fine finish while keeping high dimensional tolerances. 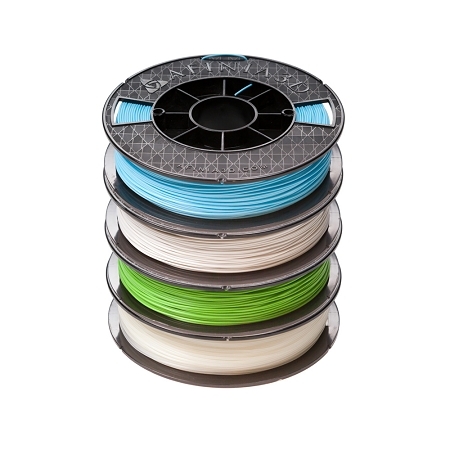 After trying several other brands of filament, I ordered this filament. All of my issues with jamming and interrupted prints were fixed. I am very happy with this brand of filament.